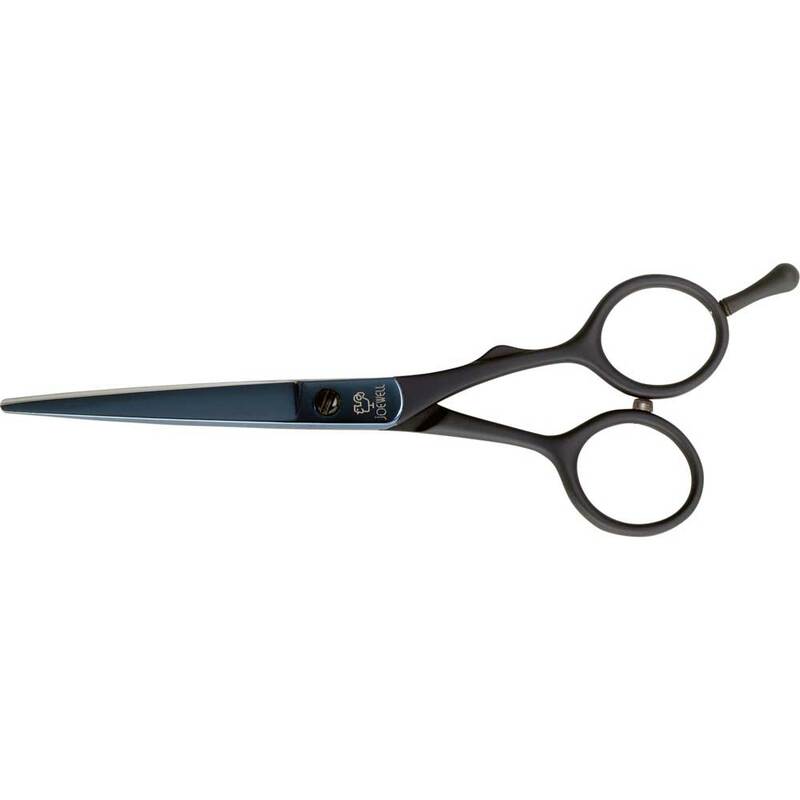 Choose an option... 5.25" 5.75"
For those that have already developed over sensitivity or those that are afraid of nickel allergy this is the scissor for you. 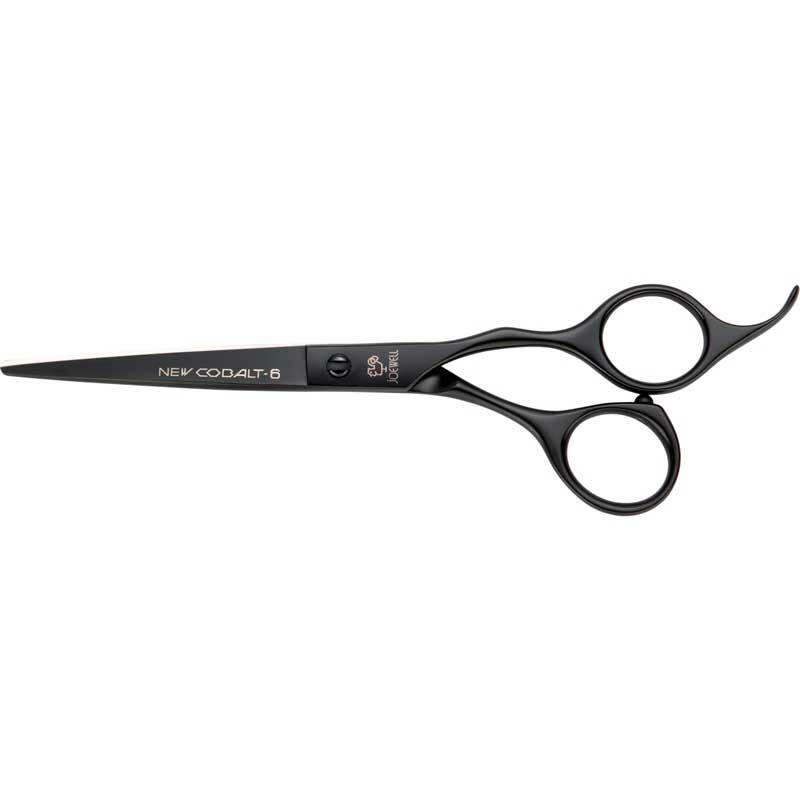 Based on the already nickel-less (under 0,6%) Supreme stainless alloy a hard titanium coating covers the entire scissor and with the added rubber coated handle even the slightest trace of nickel is removed. 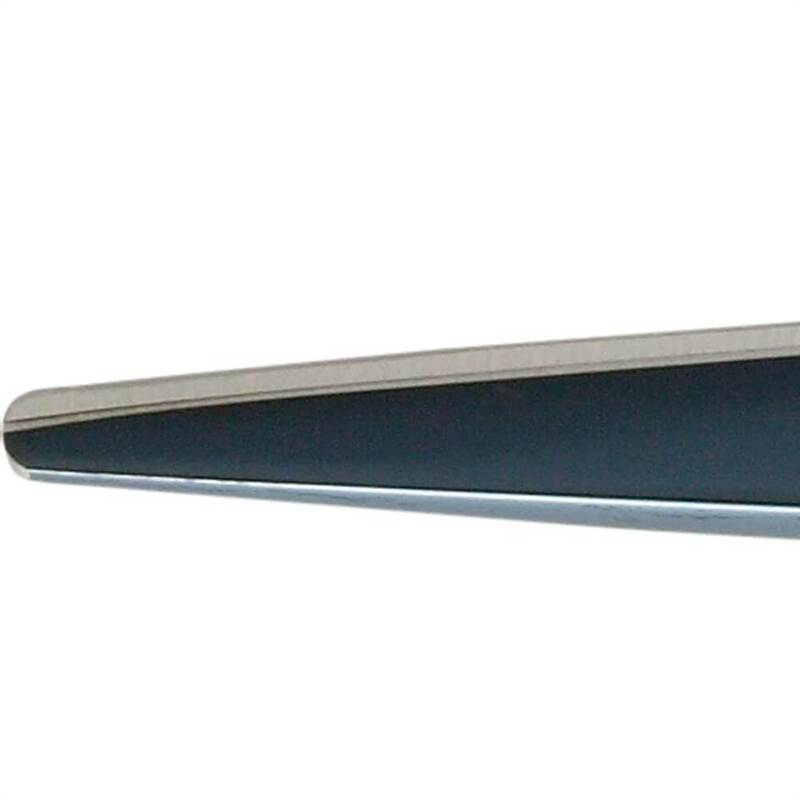 Even without the beneficiary aspects of its design, the titanium coating offers great durability and the rubber coated handle offers perfect grip with a soft feel. 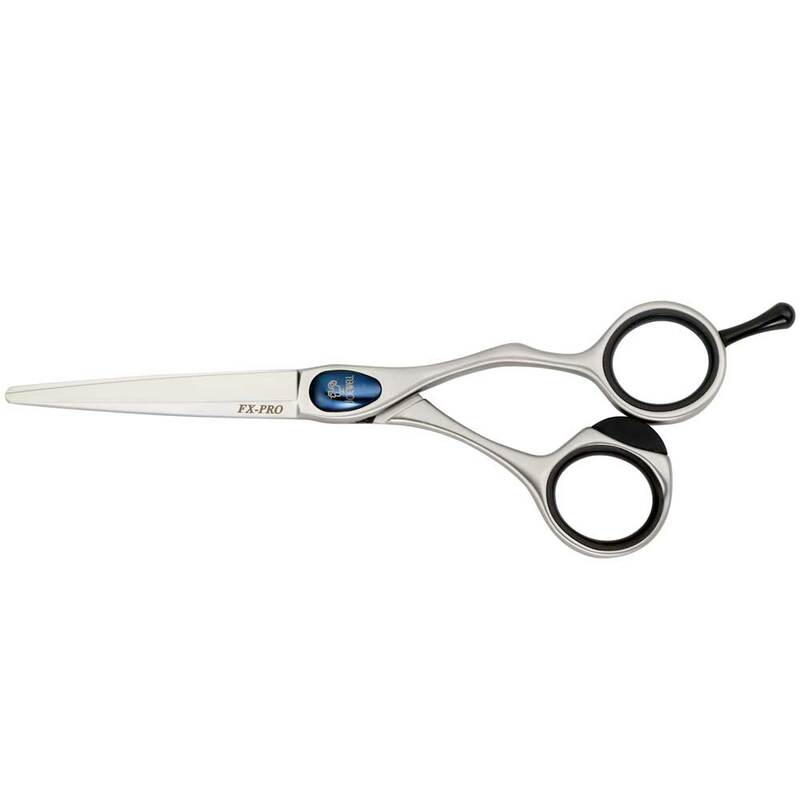 The titanium that coats the TR's blades gives them a beautiful, deep steely blue color which really makes them stand out in a crowd. 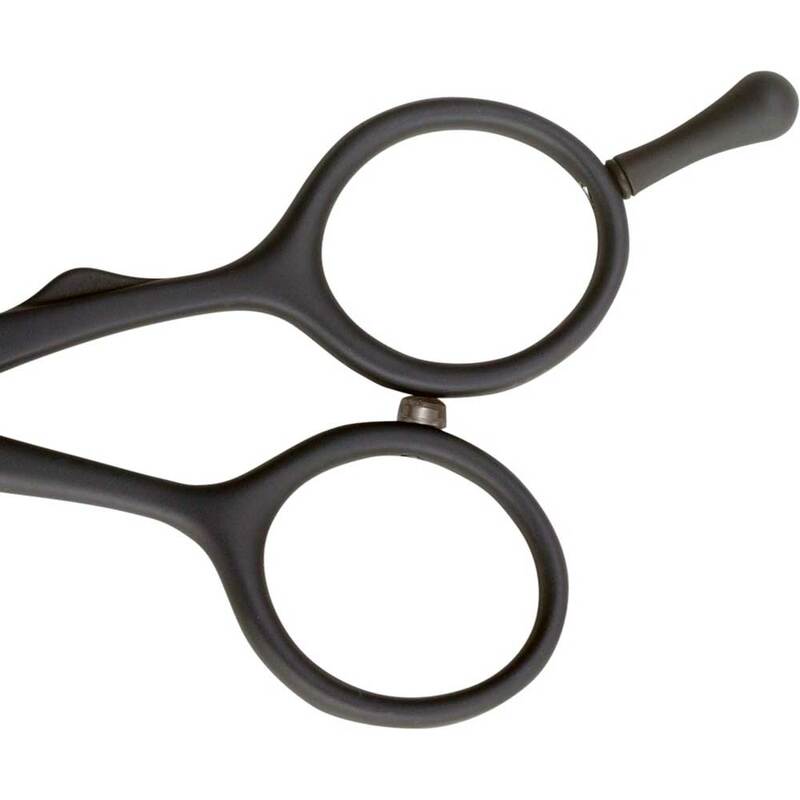 The color is picked up in the rubber coating of the handles, making the whole scissor look fabulous. 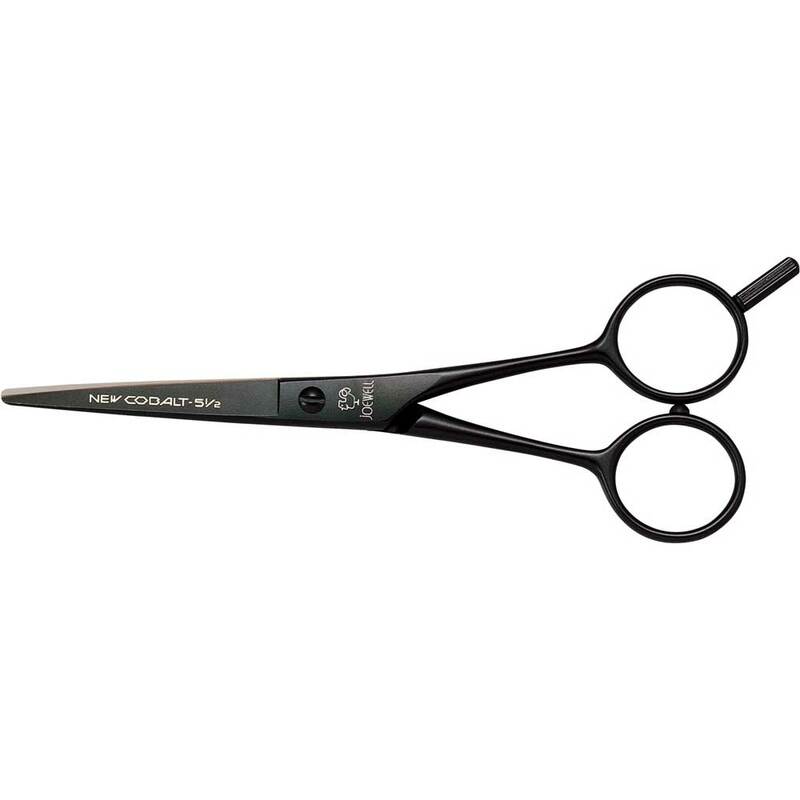 The rubber coating is also incredibly soft and comfortable to the touch making these scissors a joy to use, and by stopping your fingers from touching the metal, it helps prevent nickel allergy if you have sensitive skin. 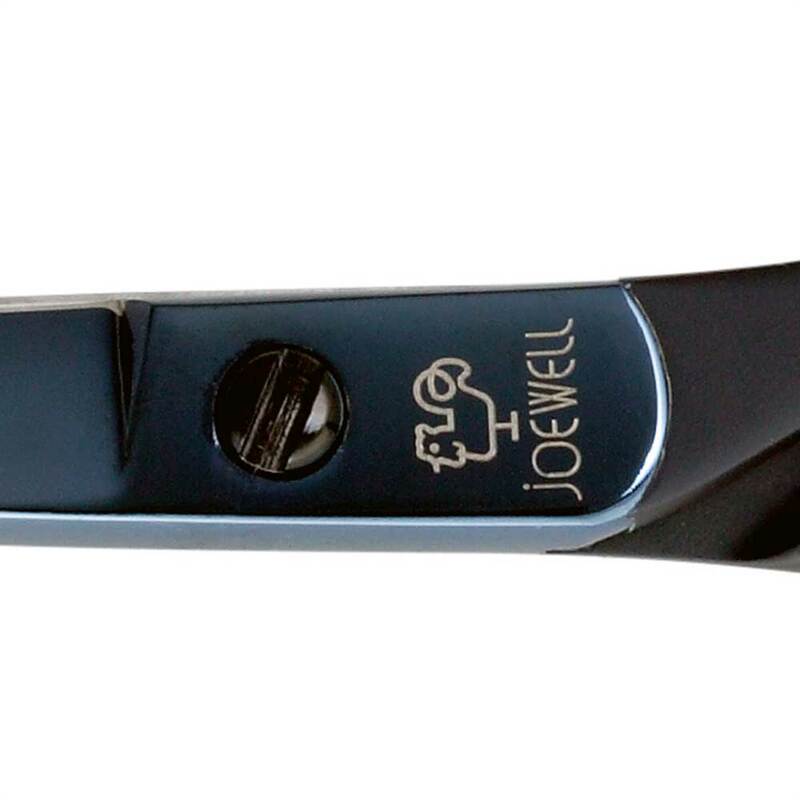 The semi-offset handles are designed to minimize hand strain and have a removable finger rest. 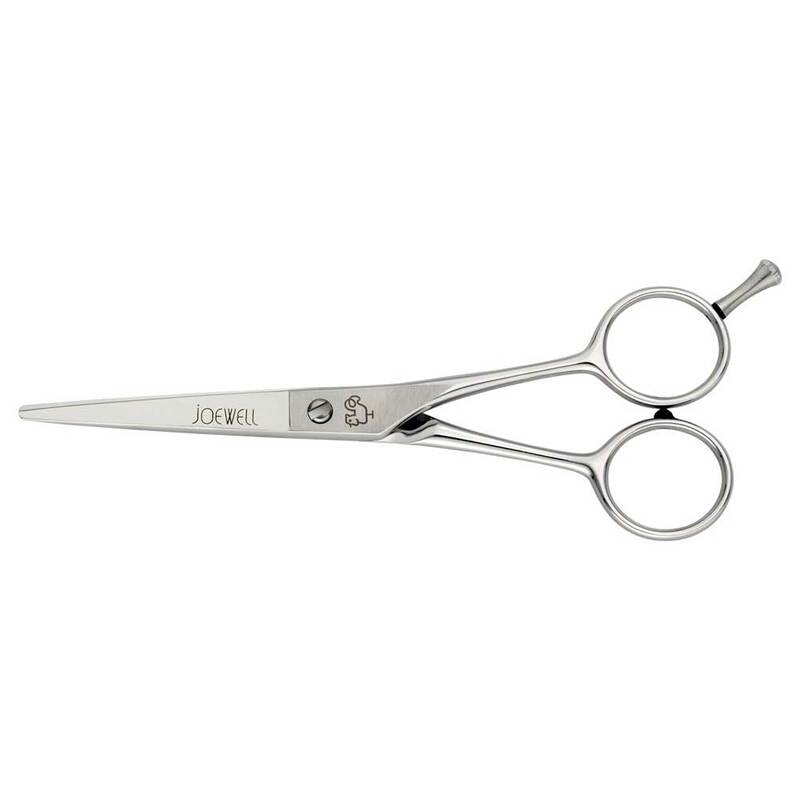 The TR's performance is all you'd expect from a Joewell scissor too, with hand-honed, fully convex blades with a razor-sharp cutting edge making them great for most styling techniques. 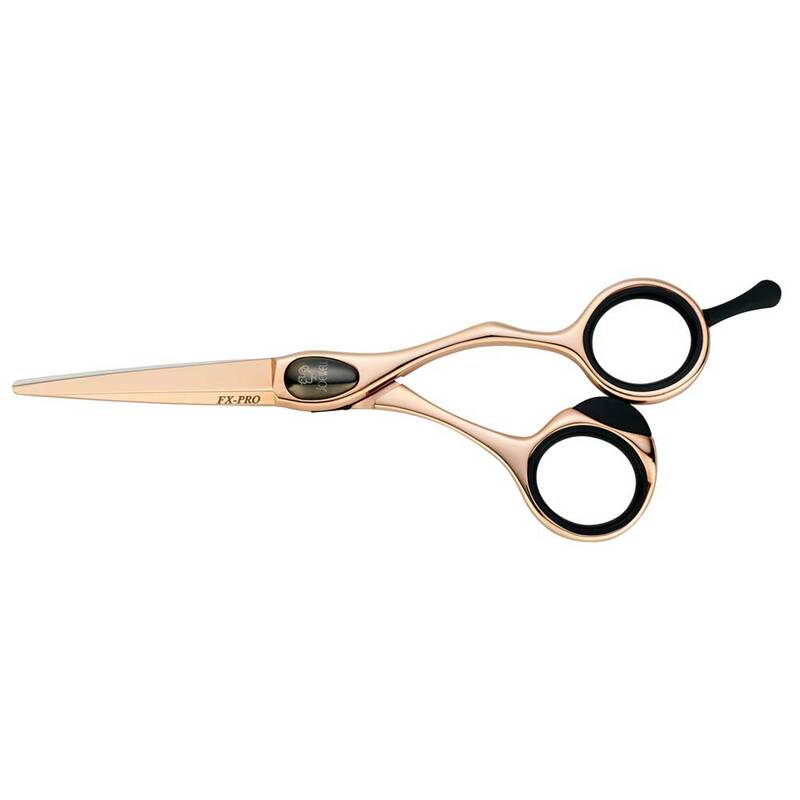 The characteristics are a soft touch,which cannot be achieved with metal, and a non-slip surface. 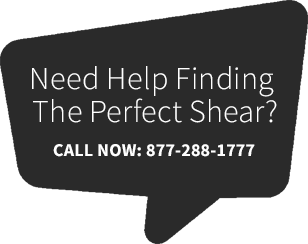 Handles are coated with rubber this makes them smooth to the touch. 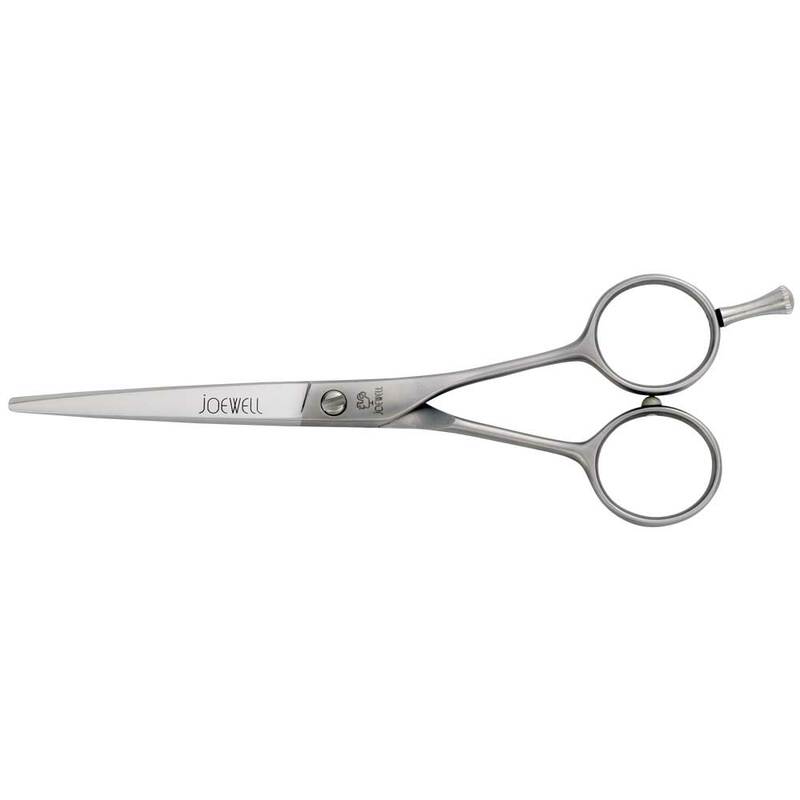 And as there is no nickel in coating; it is ideal for hairdressers that sometimes suffer allergic reactions.